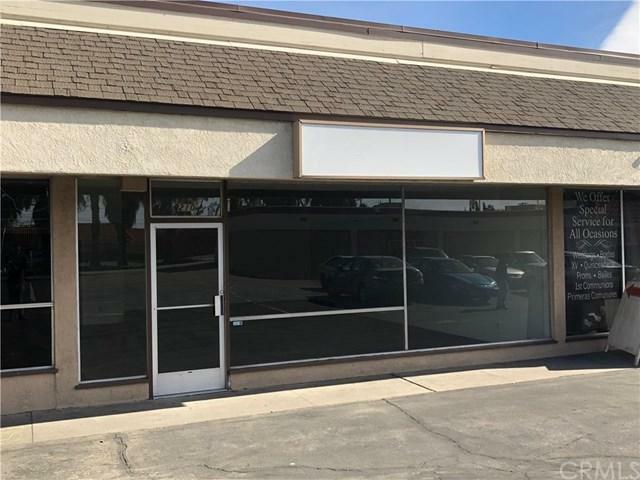 Commercial store front available for lease in San Bernardino. 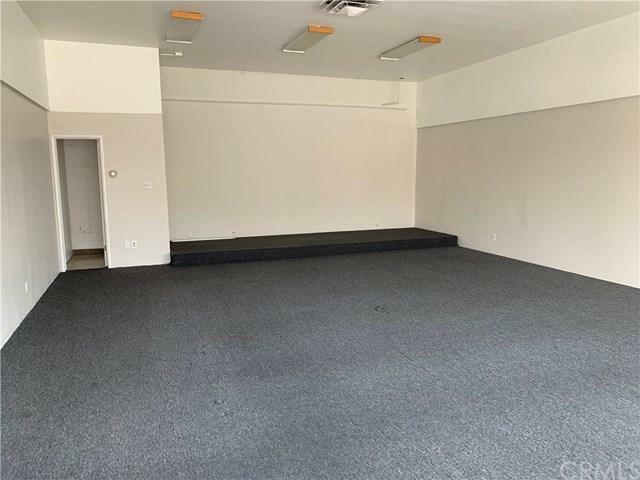 875 Square feet of usable space. Property has central heating and air.